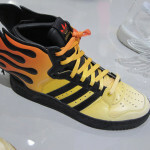 Tired of having the same shoes as everybody else? Use this kit to change that. 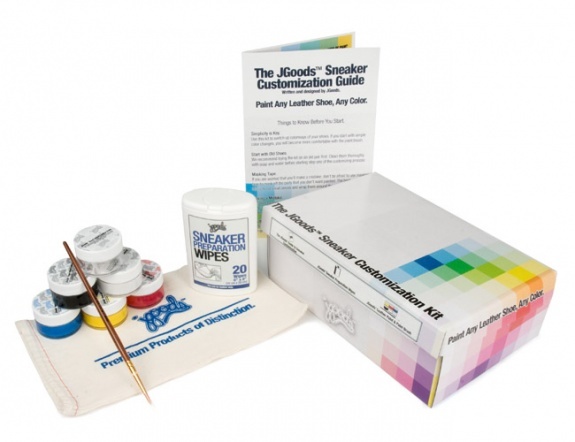 The JGoods™ Sneaker Customization Kit is the most complete outfit for sneaker customization in the world. This kit simplifies the process so it is easy for anybody to paint their own leather or canvas shoes, old or new. 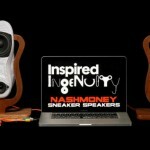 Written by celebrity sneaker artist JGoods™ and made in the USA. 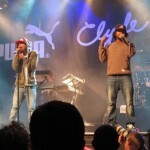 Style – PUMA UNDFTD featuring N.E.R.D.